i don't think i've ever owned something with polka dots on it... they usually make my eyes feel weird and the husband has mentioned more than once that he doesn't like them, ha! 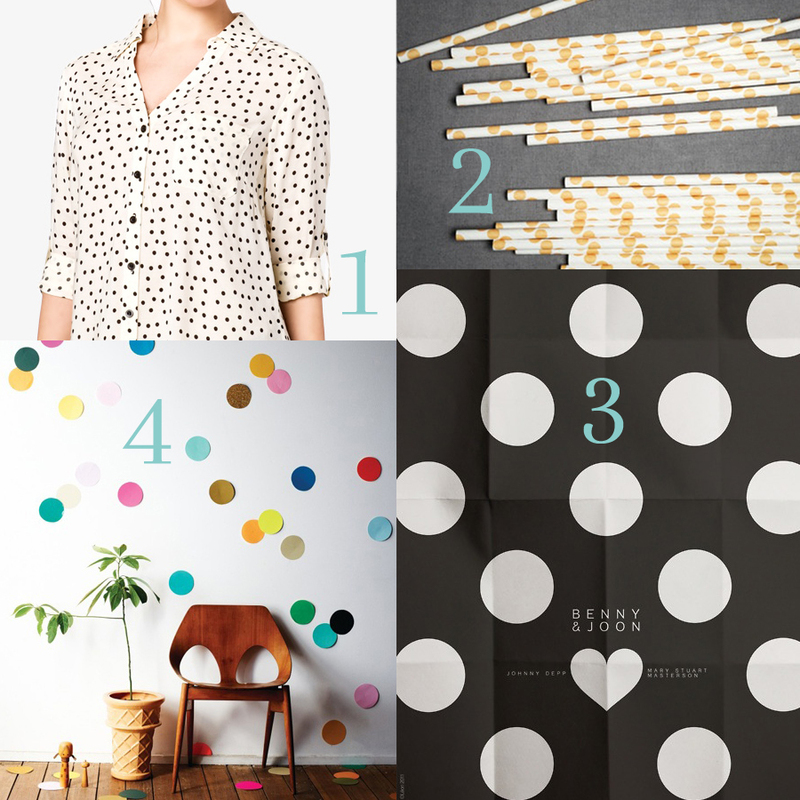 but lately, spots have been catching my eye and i'm starting to feel the itch for something spotted... i might just have to find an excuse to buy those spotted straws! !